Imagine Disneyland transforming into a magical winter wonderland where your favorite Disney characters celebrate and feast with you -- all just a short flight away from Manila! As early as now, you should start planning your Disneyland holiday adventure in Hong Kong (Christmas starts in September in the Philippines, anyway!). Lots more are in store for the Disney fans who will head to Hong Kong this holiday season, so listen up, travelers. Because from November 16, 2017 to January 1, 2018, aside from the theme park's already entertaining and fun offerings (over 100 attractions and offerings in the 7 themed lands of Hong Kong Disneyland to keep you busy all day! ), Hong Kong Disneyland Resort is now offering special hotel and park ticket offers to make your stay an even more memorable one. 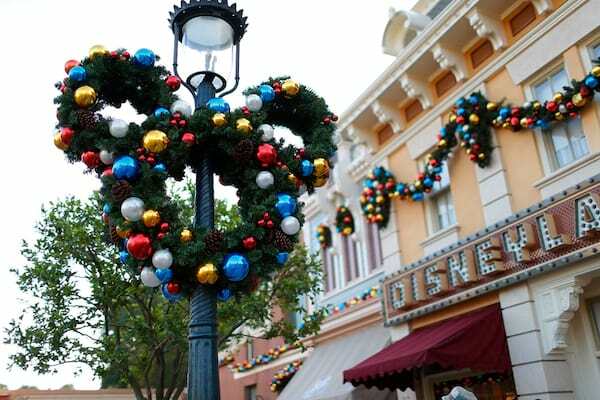 Christmas celebrations and features within the theme park include Mickey and Friends Christmastime Ball where you can join Mickey, Minnie, and their friends in singing Christmas songs. 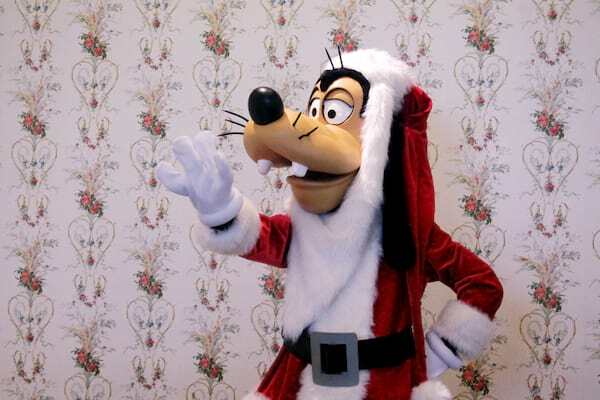 A Christmas party won't be complete without Santa, and in Hong Kong Disneyland, Santa Goofy will be delivering wishes at the Christmas Post Office -- you can send greetings to family and friends around the world. Spend the day at the park but stay until the evening, because every night, winter will fall upon Disneyland with A Magical Twilight Snowfall, with snowflakes gently falling down Main Street. 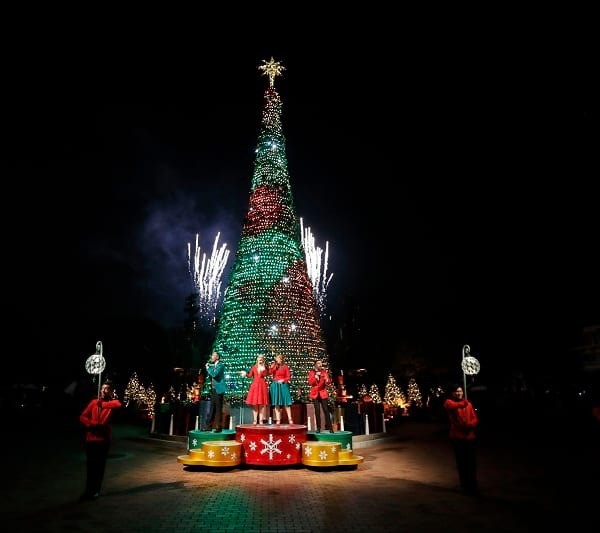 Here, their tree will also be lit every evening at A Holiday Wish-Come-True Tree Lighting Ceremony -- keep your cameras handy because this is where all your fave Disney characters appear! 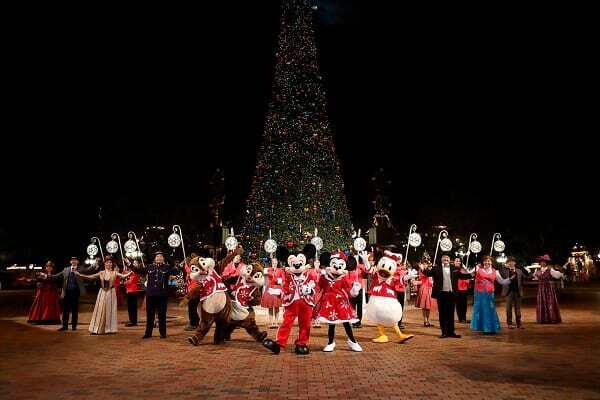 Mickey, Minnie, Donald, Chip ‘n’ Dale, Duffy, ShellieMay, Gelatoni, and StellaLou will also be joined by singers that will perform Christmas carols. 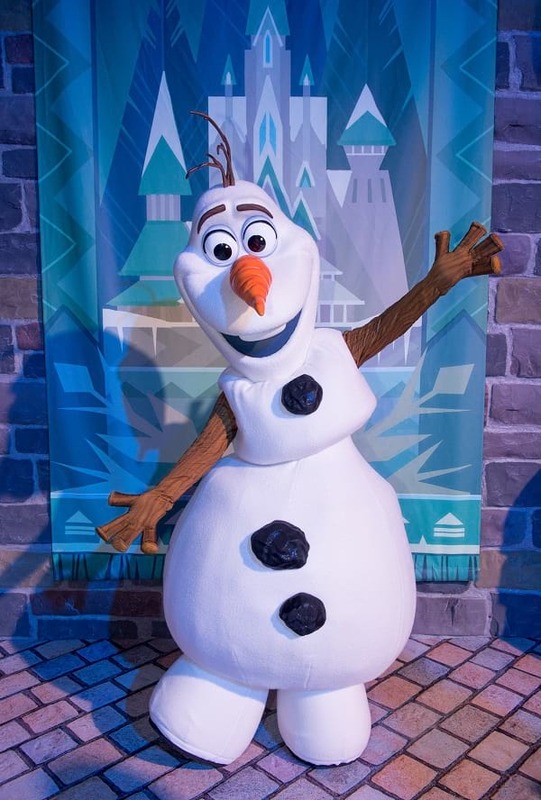 A winter wonderland moment needs our favorite Disney snowman -- Frozen's Olaf is also joining in the fun by greeting guests with hugs and taking photos with them during Olaf’s Frozen Adventure Character Greeting. Spending the day at Hong Kong Disneyland will build up an appetite and will also make you want to bring home some souvenirs and gifts for the folks back home. 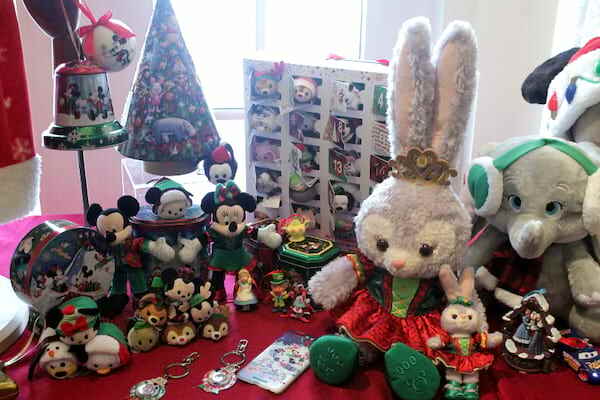 Aside from the current lineup of Disney merchandise, there will be limited edition and Christmas themed items and gifts you can buy. 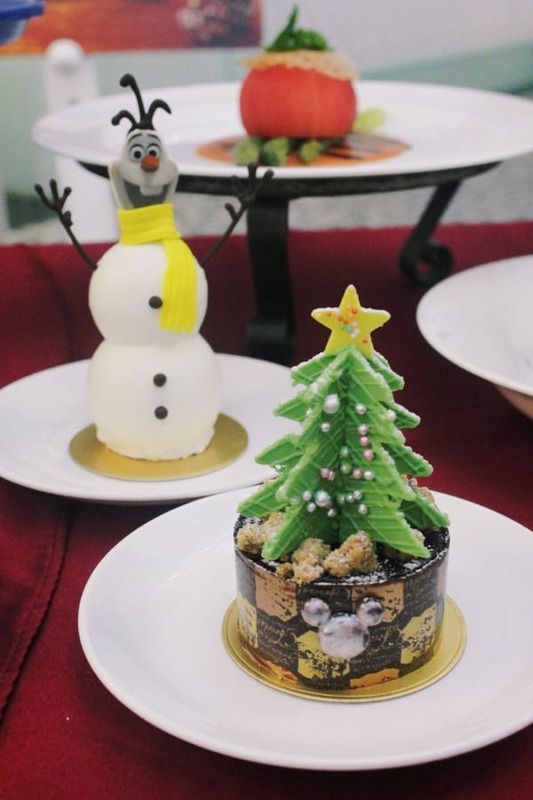 The hungry will be entertained with the Christmas desserts sold at Main Street Train Station and Market House Bakery -- they might be too cute to eat, but sweet toothed folk will not be able to resist! 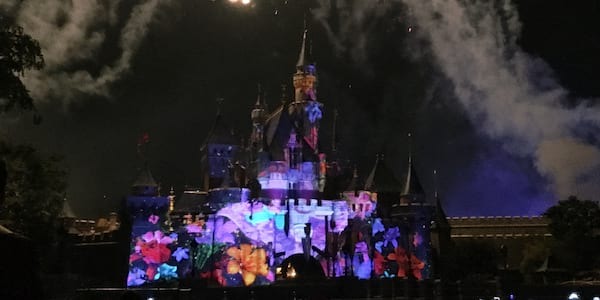 The Hong Kong Disneyland experience is not complete without the iconic fireworks display at night, so head to the viewing area in front of the castle early to get the best view of the fireworks display. 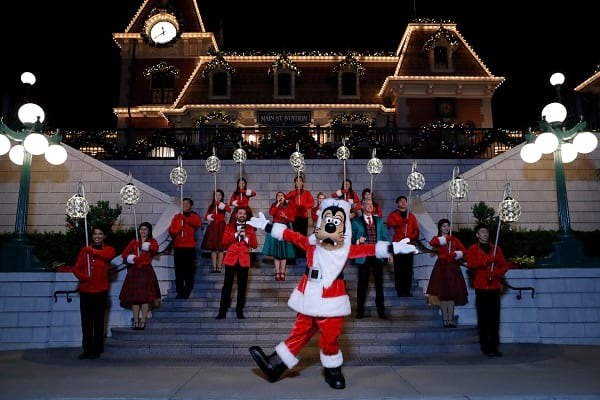 Adding a Christmas touch afterward is A Holiday Kiss Goodnight, where Santa Goofy along with Christmas carolers will bid you goodnight. Hong Kong Disneyland Park is located at Hong Kong Disneyland Resort in Lantau Island, Hong Kong -- it is close to Hong Kong International Airport, which is also located in Lantau Island. Take the Mass Transit Railway (MTR) from the airport by boarding the Disneyland Resort Line at Sunny Bay Station. 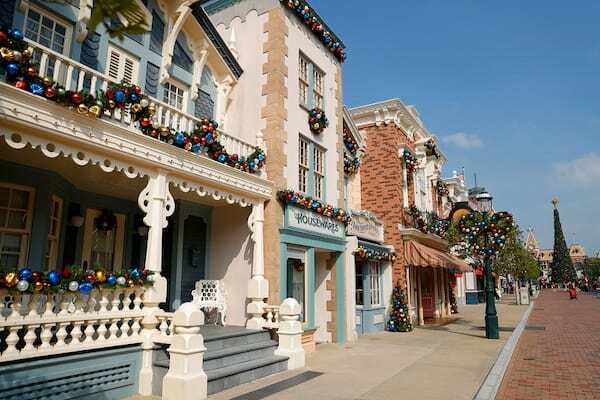 Complete your Disney Christmas experience by staying at any of HKDL's three hotels during the holiday season -- each guest room will be decked in Christmas themed decor, including personal amenities and collectable souvenirs. Guests can enjoy a Christmas buffet at Chef Mickey at Disney’s Hollywood Hotel, and kids can join a Christmas DIY cookie activity. 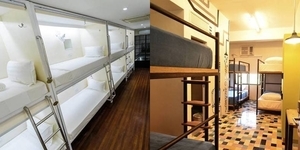 There's also an exclusive offering just for Filipino guests: avail of the Advanced Purchase Room Offer to save up to 40% on a guest room at either Disney Explorers Lodge, the Hong Kong Disneyland Hotel or Disney’s Hollywood Hotel. Adventure is out there! And at this new hotel, you'll experience the great outdoors and different cultures from Asia, South America, Africa, and Oceania. Best part? Everything is served with that Disney magic without you even setting foot at Disneyland!